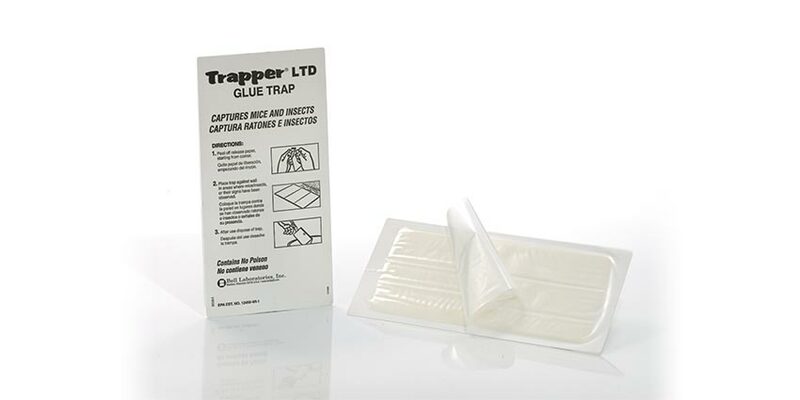 Cardboard glue trap that captures mice and insects. Can be placed flat against walls or corners. 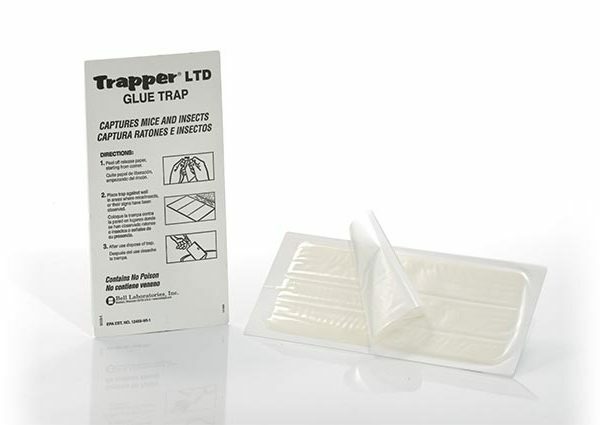 In dusty areas, the board can be folded into a covered glue trap.